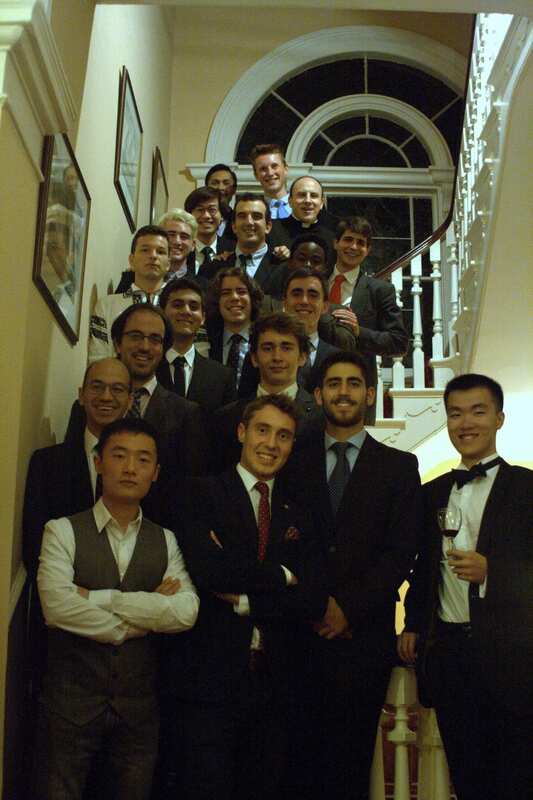 Greygarth provides accommodation for 19 male students in individual study bedrooms with a fully catered meals service. The communal facilities include a comfortable common room, a well stocked library and a computer room. A laundry service is also available. The hall offers a full range of activities, including regular sports, lectures, seminars and outings. Greygarth Hall is conveniently located in the elegant Victoria Park region of Manchester. The central buildings of Manchester University are within walking distance and other departments may be reached easily by bicycle or public transport. Greygarth’s small size and charitable status gives it a unique character among other halls of residence. It is very international in its outlook and combines a homely environment with the grandeur of a Victorian town house. Study is central to the life of the hall, with a long tradition of excellence in academic results. The hall maintains a strong Christian ethos, but is open to students of all religious persuasions. A small private chapel is available for those who wish to benefit from the spiritual dimension of the residence. A major activity promoted by the hall is the ReachOut! project. ReachOut! is a youth development scheme in which student volunteers give one-to-one mentoring sessions to young people from inner city areas of Manchester. Greygarth Hall is an independent hall of residence situated in the Victoria Park region of Manchester. The hall was built in 1868 and was converted into a university residence in 1961. Since then, it has been providing accommodation for university students in Manchester from all corners of the globe. Greygarth Hall was established as a university residence under the inspiration of the founder of Opus Dei, St. Josemaria Escriva (1902-1975). Opus Dei is a personal prelature of the Roman Catholic Church with a specific mission to promote Christian ideals among men and women working in all the different works of life in the modern world. Members come from all social classes and conditions and include young and old, married and single, male and female, rich and poor, lay people and priests. The majority of members are married and live with their families. All members lead ordinary working lives. Hence, their only common feature is the Catholic faith they share and their desire to strive for holiness in and through daily affairs. 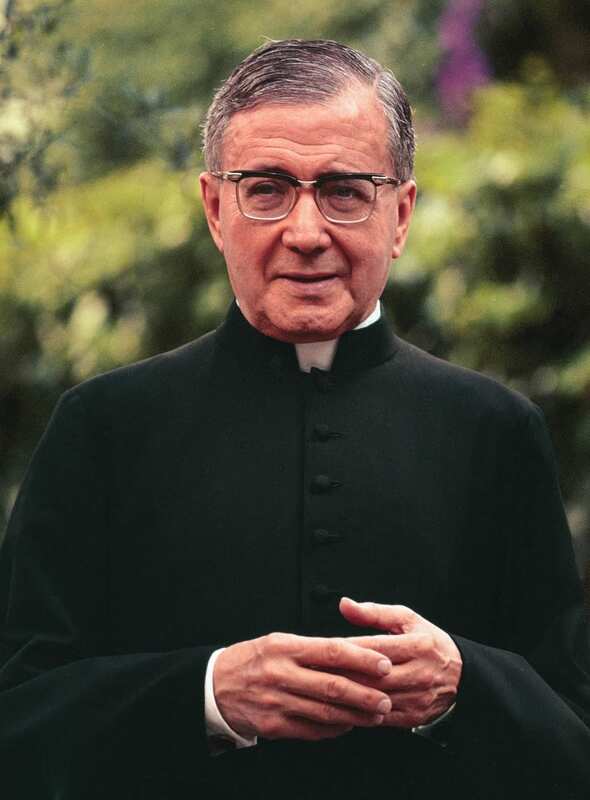 St Josemaría often spoke of the greatness of ordinary life, as it is there that people can find God and become holy, by striving to carry out their everyday activities to the best of their ability and for the love of God. Opus Dei supports its members and others by spiritual formation and guidance helping them to strive for holiness and carry out a Christian apostolate wherever they are. Members of Opus Dei, in collaboration with other people of good will, have set up social and educational undertakings in the countries where they live. These include farming schools, centres for the advancement of women, medical centres, hospitals, youth clubs, students’ residences, secondary schools and universities. In Britain there are centres in London, Oxford, Manchester and Glasgow. 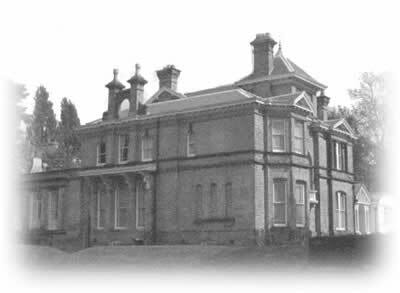 St Josemaría Escrivá personally encouraged the setting up of Greygarth Hall in the 1960s as a residence for students from all over the world. St Josemaría spent several summers in Britain between 1958 and 1962, and considered it a place where different cultures could enrich one another and work together for building a better society. Greygarth Hall is one of the projects undertaken by the Greygarth Association, a registered charity (No: 268131) and a company limited by guarantee (reg No 1779826). The VAT number for Greygarth Hall is 149379818.